You gotta love Zara, for anything they design, create and sell! Their garments are simply elegant, with clean cuts and tailoring. 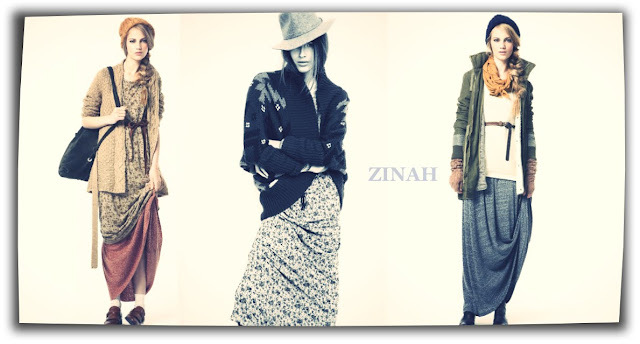 Right now, their collection is very islamic friendly! I love love love! Their new online shop should be opening on the 2nd of September, so keep an eye open! love the colors in these photos..